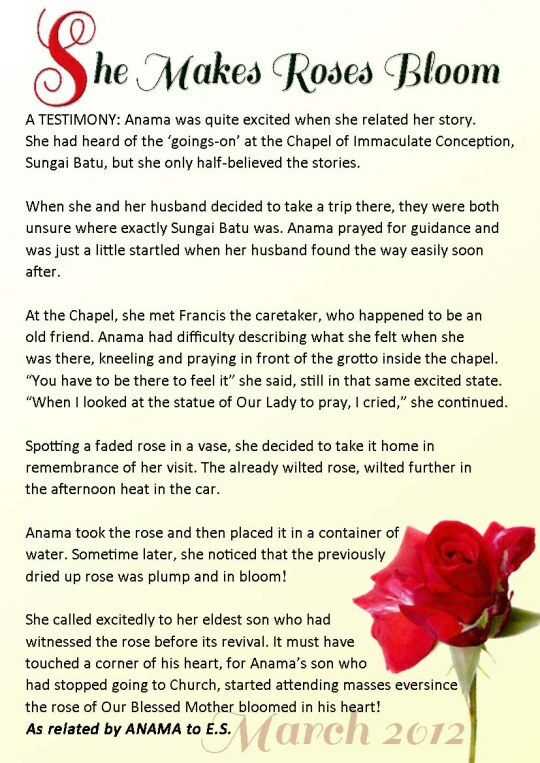 It is a pleasure to share this beautiful testimony by Anama, about her visit to the Chapel of Immaculate Conception at Sg. Batu in Kedah, Malaysia. A first-hand testimony by a lady called Anama. In the festive flurry of the last few months, our gatherings with friends and relatives were made more memorable with the abundance of good food – Penang style. For that, we graciously thank the good Lord for His blessings. In Penang, the local fare has long been labeled as ‘the best’ in Malaysia. 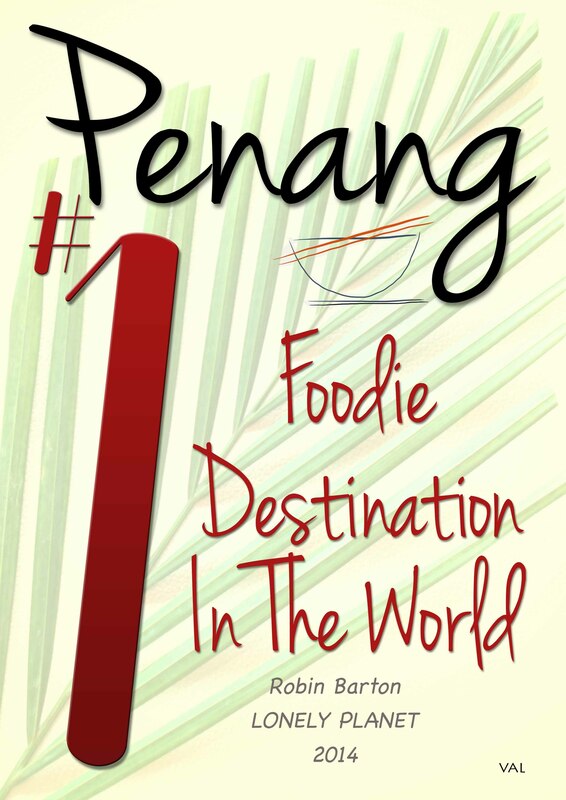 Now the reputation has spread far and wide, thanks to Robin Barton of Lonely Planet who placed Penang in the #1 spot of foodie destinations worldwide. As Robin Barton noted…. the most commonly heard phrase in this part of the world is…. “Have you eaten yet?” which inevitably leads to… “join us for (a meal)….” or “let’s go for (a meal)….”. Hence, sussing out the best places that serve the tastiest local cuisine is a daily affair and practically a national pastime. Until the next post, it is time to prepare some goodies from Mary’s Kitchen for tea. 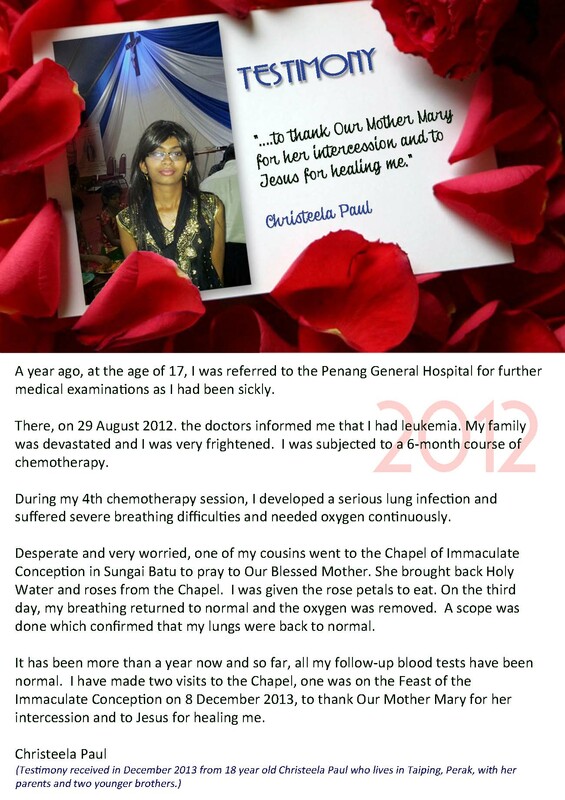 Christeela Paul shares her own testimony of how she was healed of leukemia. Amen.